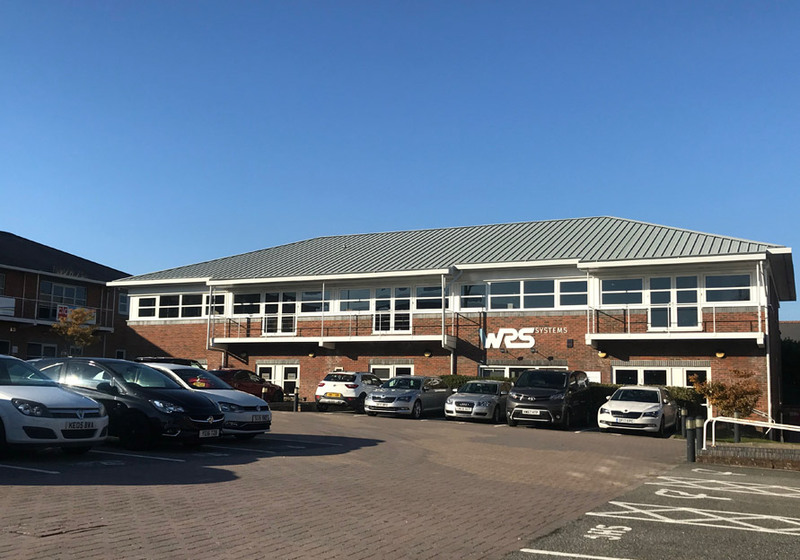 Starting the year off right, WRS had planned to expand the business in 2018 in all aspects, with the first point of call being an office move. We were looking to move from an old period town house, based over three floors and sized at approximately 3,000 square feet. To a Business Park based building, based over two floors and measuring up to approximately 6,000 square feet and offering a generous amount of parking for all staff. 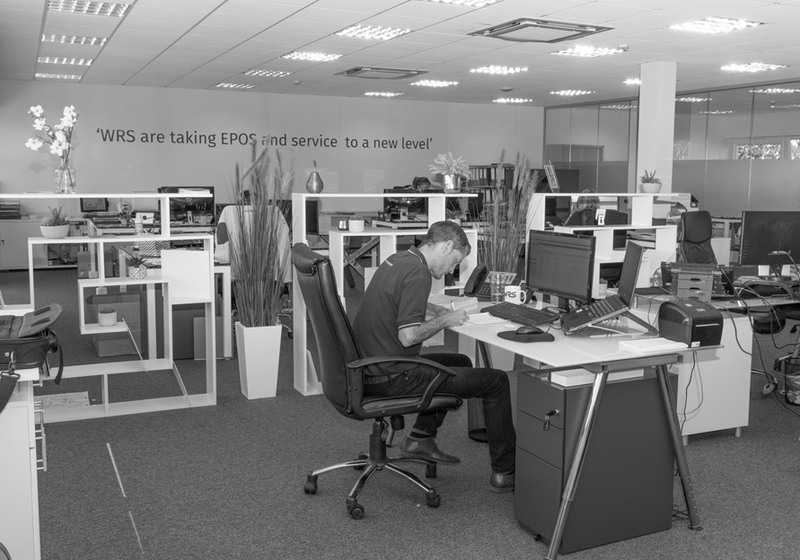 Anyone considering moving an office team that have been comfortable and complacent within there setting for some time would appreciate the work that goes into it. We began looking at moving all utilities and services, electricity, heating, internet and phone lines to be able to operate from the minute we move. Hopefully to have no disruption to business and trading. 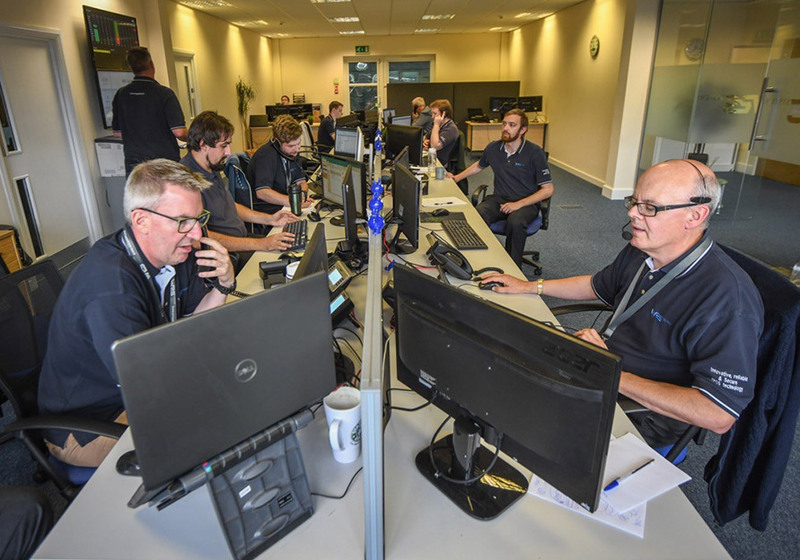 It was then important that we had the resources in place to manage the new setting efficiently, organising bin collection, cleaners, re-directing mail, removal companies and then actually getting to think about packing and moving the office. We then had the mammoth job of packing. When you have been within the same office work space for X amount of years, very much like a house, you are aware that you have acquired a lot of stuff that mostly is the case you don’t need. First port of call was sorting. Each department was given boxes weeks in advance and asked to spend some time each week/day putting little bits away at a time. Baring in mind that data wise, we weren’t looking to keep anything over seven years of age. This also meant the extra task of organising the archive room and all its contents to be professionally shredded within anything we weren’t obliged to keep. Making sure we have proof and records given to us to prove it had been destroyed for any future proof. Whilst this was going on, the new offices had builders, glass room installers, air con engineers and decorators galore trying to make the space habitable for us to move in. The whole move took us approx three months from signing to confirm, to moving in the door. However, it took a further three months to organise us and make the office space as we know it today. As we expected having extra space and finding what works for all staff and the building was all trial and error and getting the materials to make it smart and professional. Overall this was just one of the milestones for WRS the year of 2018. Six months on, being able to review it and how far we have come and what we have been able to achieve within the new office space in comparison to the old setting is no short of remarkable. We have been able to support and give an extra 16 people a place to work full time, provide staff rooms and break out spots, invite some of our corporate customers down to spend days with us and make it a place to be proud of working. We have an office space that is improving weekly and just like the future… continues to be bright for WRS.